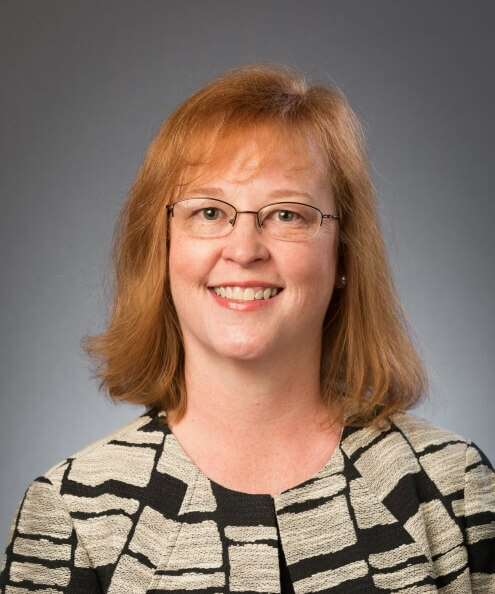 Dorothy "Dottie" Durband is associate dean for academics and faculty development and a professor of personal financial planning in the College of Human Sciences at Texas Tech University. She returned to TTU after serving as director of the School of Family Studies and Human Services at Kansas State University from July 2014 to July 2018. Prior to her work at Kansas State University, she was at TTU for 14 years as a professor of personal financial planning, founding chair of the Department of Community, Family and Addiction Services, and founding director of the nationally recognized Red to Black® program. Her work experience also includes providing financial counseling and financial education, employee training, special events planning and fundraising for non-profit organizations. Her focus as an educator has been on teaching courses on money relationships, counseling and communication skills, research fund development and pro bono financial planning. Durband was recognized as one of the top 25 women professors in Texas and received the TTU Chancellor's Council Distinguished Teaching Award, the university's highest teaching honor. Her research has focused on understanding and describing the attributes and behaviors of individuals with regard to their personal finances. Durband is co-editor of two books: "Financial Counseling" (2019) and "Student Financial Literacy: Campus-Based Program Development" (2012), both published by Springer.